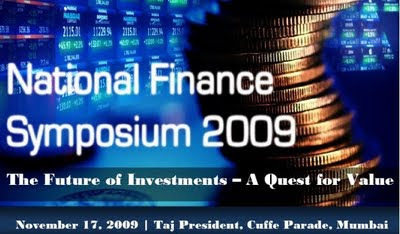 The Secret Journal of Rakesh Jhunjhunwala: Adnan Sami & Jermaine Jackson :"Let's Go To Mumbai City"
Adnan Sami & Jermaine Jackson :"Let's Go To Mumbai City"
I was at the Indian Institute of Foreign Trade this week where I gave a presentation to IIFT students. I did get irritated when the IIFT professors started asking me more questions than the students themselves on stocks to invest in. Rakesh Bhai doesn’t take kindly to being interrupted. So I messed with them and told them to invest in companies which have all gone bankrupt and are no longer listed on the Bombay Stock Exchange. 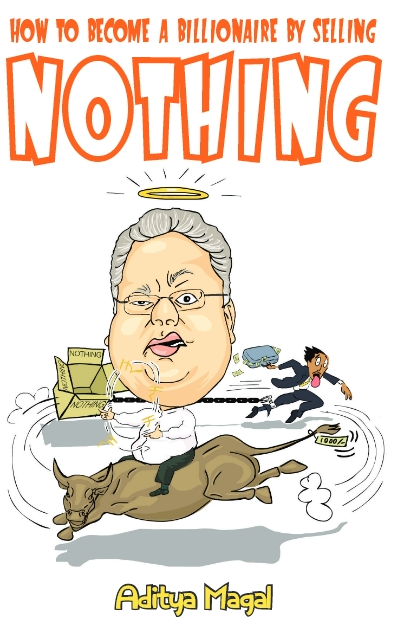 By the time they find out, it’ll be too late and will teach them to never interrupt Rakesh Jhunjhunwala ever again. Bloody hell **** Broker Samajke Rakha Hai Kya? Anyway, this IIFT session was held to bring more foreign investments into India and increase foreigner activity in India. In my opinion (which is the right opinion by the way) foreigner activity in India is already quite high. 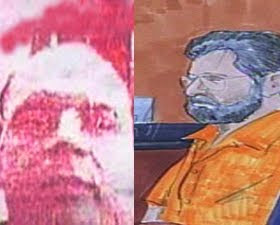 Consider the case of David Headley. A victim of reverse outsourcing where an Asian company aka the Lashkar E Toiba outsources terror activities and employs American and Canadian professionals. When will our politicians protest this intolerable job loss? Asian companies outsourcing to the west = unthinkable. By the way have you read this latest article about foreigners in India? Featured in the pinnacle of Journalism – The Jhunjhunwala Times. 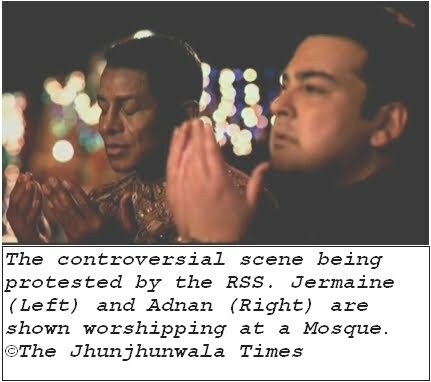 It’s about Adnan Sami and Jermaine Jackson’s latest song ‘Let’s Go To Mumbai City’. Mumbai: Popular pop music exponent and former obese individual Adnan Sami was in Mumbai today shooting for the uncensored version of his latest musical offering ‘Let’s Go to Mumbai City’. 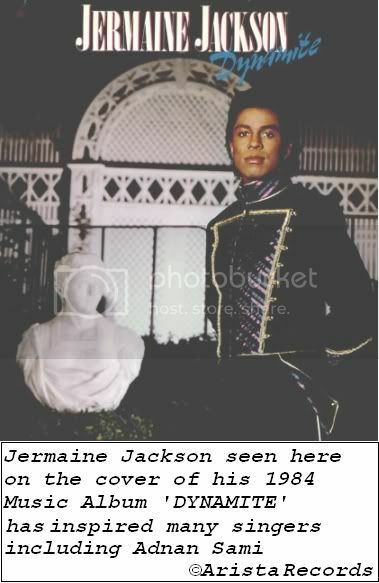 Joining him was also Jermaine Jackson who is incidentally the elder brother of the late King of Pop Michael Jackson. But critics have pointed out that Adnan Sami’s presence might not go down well with the Indian audience. Adnan, a Pakistani citizen initially has been trying unsuccessfully to attain Indian citizenship. His application was rejected eighteen times in a row by the Indian government, a new national record. Faced with desperation Adnan had also agreed to convert to Hinduism to gain Indian citizenship. 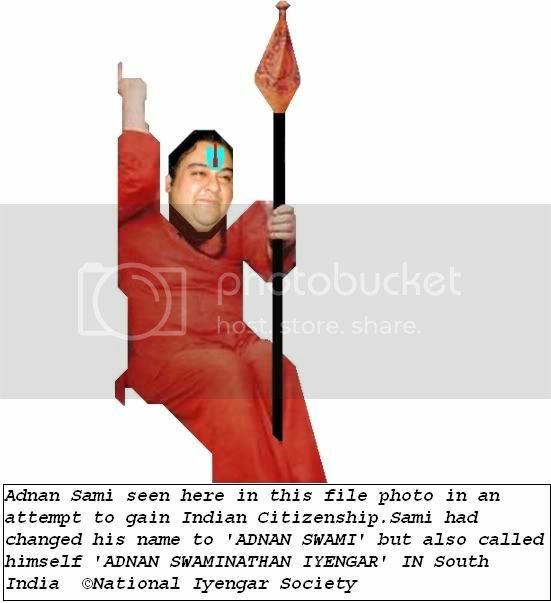 For one week last year Adnan had in fact became a Hindu Sadhu and changed his name to Adnan Swami in an attempt to become Indian. Though in South India Adnan was known for the same period as Adnan Swaminathan Iyengar. The Muslim Law Board of India immediately declared a Fatwa on Adnan but Adnan being a humongously obese and FAT individual at that time, the Law Board changed the Fatwa into a FAT-WA for wanting to change his religion. 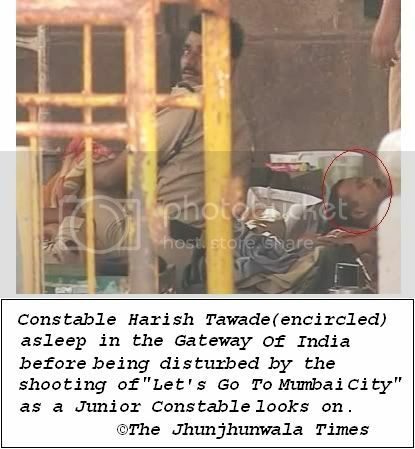 Scared Adnan had demanded police protection but was given only two constables as bodyguards. Fearing for his life Adnan reverted back to being a Muslim and consented not to convert to any other religion at which time the Muslim Law Board nullified the FAT-WA. Raj Thackeray’s party the MNS too has spoken out against the video. A party spokesperson had said that “We don’t want outsiders coming to Mumbai and Maharashtra so the title of the song should be renamed to LET’S GET OUT OF MUMBAI CITY. The MNS has also taken credit for the fact that their party forced T-Series to change the title of the song from ‘Let’s Go To Bombay City’ to ‘Let’s Go To Mumbai City’. Not to be left behind Shiv Sena member Sanjay Raut issued a comment to media persons waiting outside his house “These foreigners come to India and film our children doing the Number two and make pictures like Slumdog Millionaire and win the Oscar Award. This foreign fellow called GERMANY JACKSON should go back to Germany. Yahaan Sab German Music Nahin Chalta.Yeh Aamchi Mumbai Hain.” It was only after a reporter corrected Mr.Raut that the artist in question was named Jermaine Jackson and not Germany Jackson that he slowly retreated into his house. Others too have reacted to this song which is a rage all over the internet. Teenager Priya Deshpande chimes in “Wasn’t Jermaine the man in the Big Brother house with Shilpa Shetty? I didn’t know he was a singer also. Wait let me SMS this info to my friends” so saying Priya immediately starts to type frantically on her mobile phone. But the last word clearly belongs to Kanti Bai, a local ayah. When we asked her about Jermaine she remarked “Dekho sheher mein germs aayenga toh haath dhone kaa aur ek phenyl bottle maarne ka.Do balti paani pekhne ka,yeh germ worm sab dekh ke bhagenga”. So are you too going to Mumbai City?